You are here: Home / News / Apple’s not innovating anymore? What Apple will announce? Apple’s not innovating anymore? What Apple will announce? 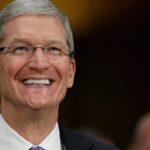 This is interesting because, previously, Apple CEO Tim Cook said “We are laser-focused and working hard on some amazing new products that we will introduce in the fall and across 2014.” So what are Apple’s amazing new products? Here are the lists of new services and new (or updated) products that Apple will, probably, announce in the next 18 months (2013 and 2014). iOS 7 is coming this fall. 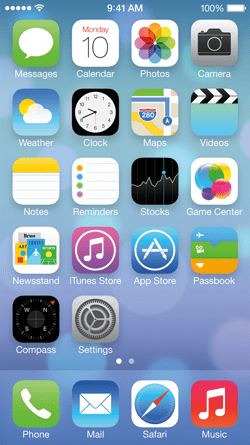 iOS 7 Beta 1 was announced at the company’s 2013 Worldwide Developers Conference on June 10, 2013. It’s currently being tested by developers. Apple’s Internet radio service, iTunes Radio, would also be out this fall with iOS 7.
iPhone 5S will hit stores inSeptember. 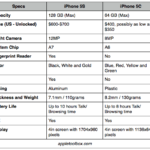 It’s also possible that Apple will skip the iPhone 5S and release the iPhone 6 (less likely). 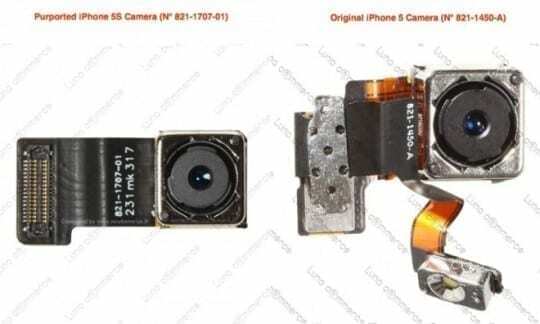 The iPhone 5S is expected to have an external design similar to the current iPhone 5. Apple’s next generation iPhone will include a faster processor, a new 12 megapixel backside camera with dual LED flash and possibly a fingerprint scanner. 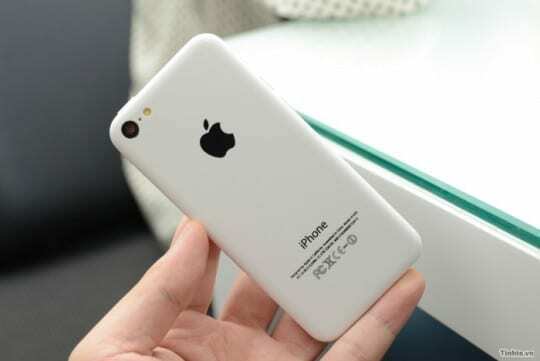 It is likely that Apple will release a cheaper, plastic version of the iPhone (in multiple colors) to appeal to the lower end of the phone market (such as India and China) in September. 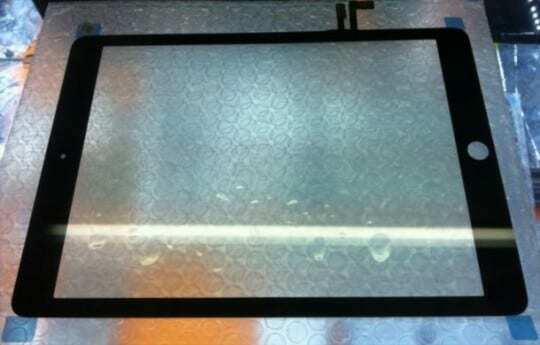 Apple is expected to release the fifth iteration of the iPad 5, thinner and lighter, sometime in September or October. Apple may also release a bigger version of the device, iPad maxi (13 inc). 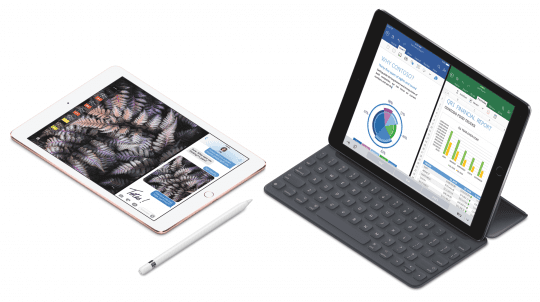 Apple may release only a minor refresh of the iPad mini this September. 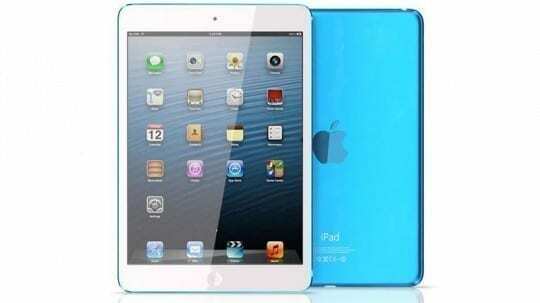 It is probably that iPad mini with a Retina display should be out next Spring. 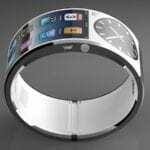 Many considers the iWatch is Apple’s long-awaited next big thing. It is likely that it’s coming later in 2014. Pressure is on because Apple’s major competitors, Samsung and Microsoft, also seem to be preparing their own plans for a smart watch debut soon. 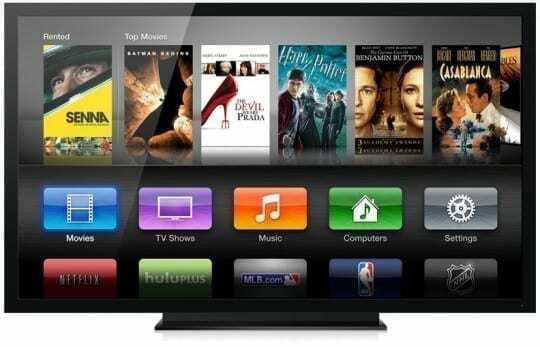 Apple may release An Apple-branded television set sometime in 2014. 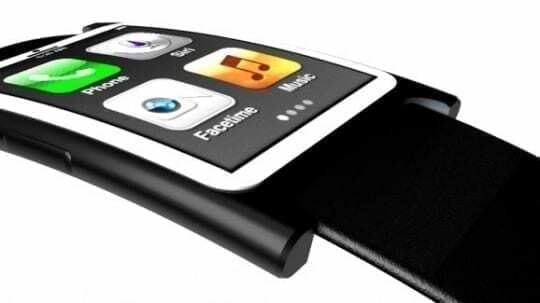 Here is what Apple’s iWatch could look like?